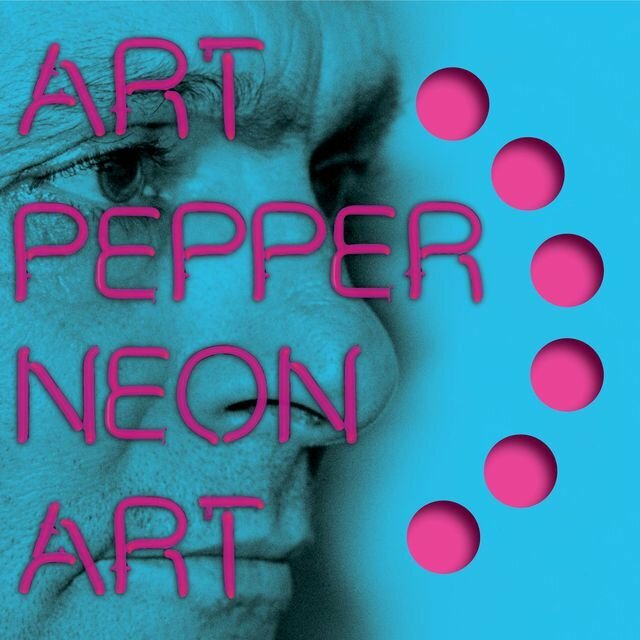 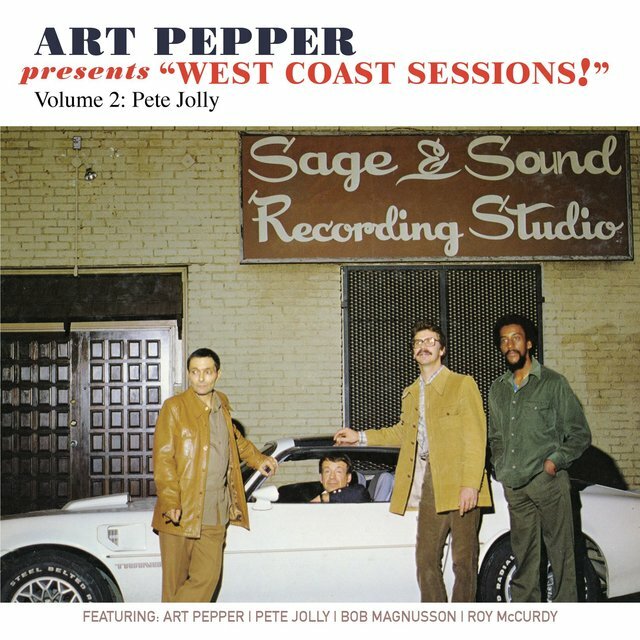 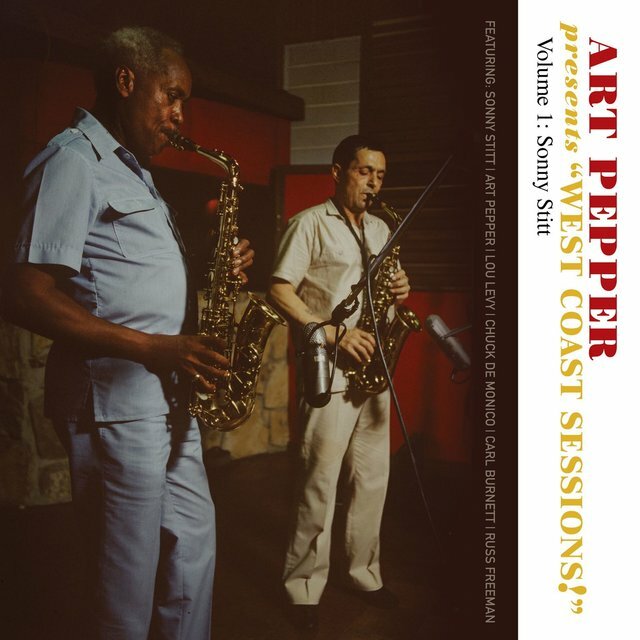 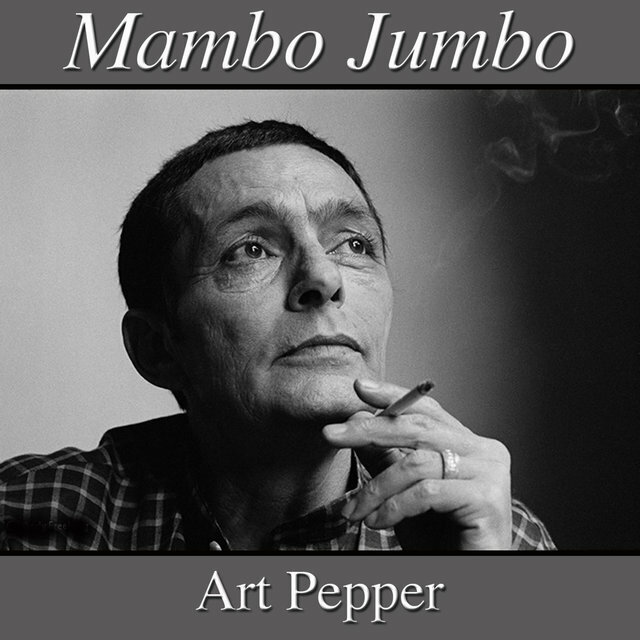 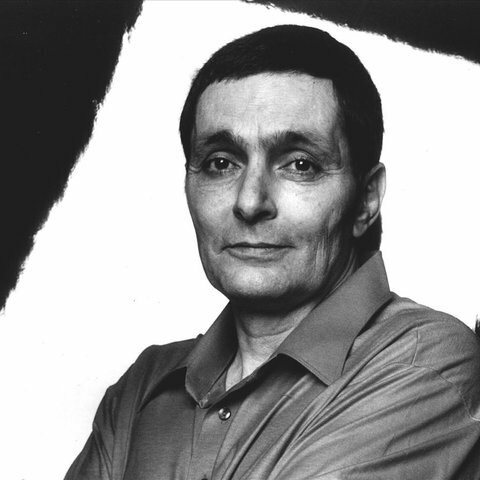 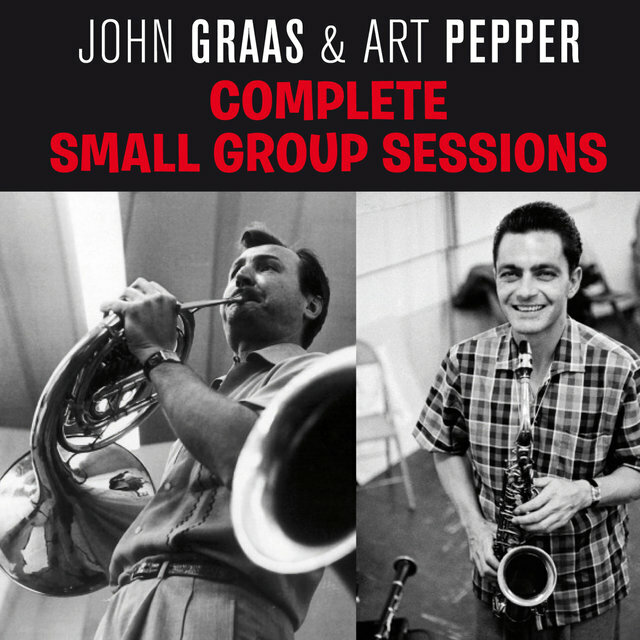 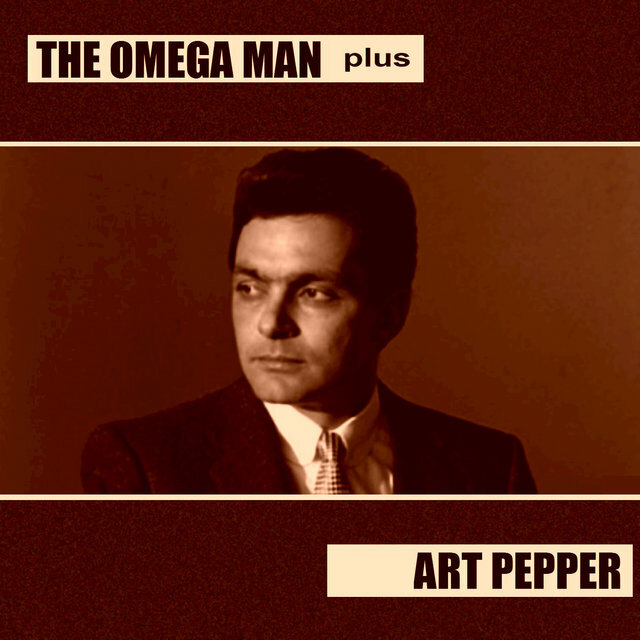 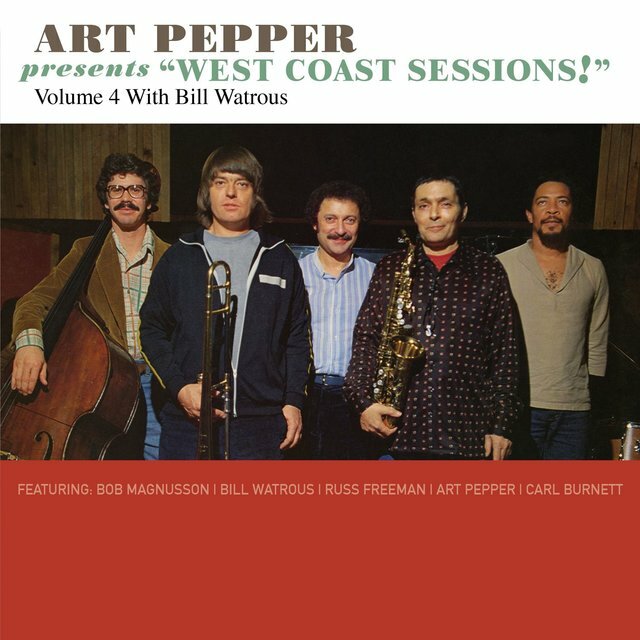 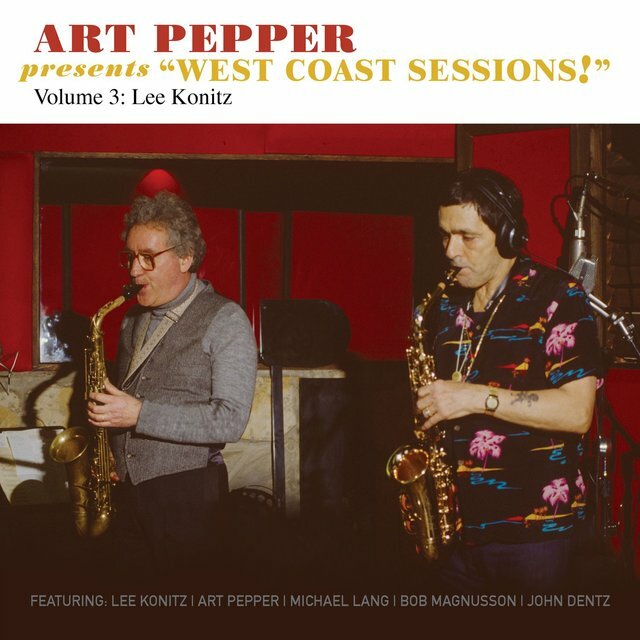 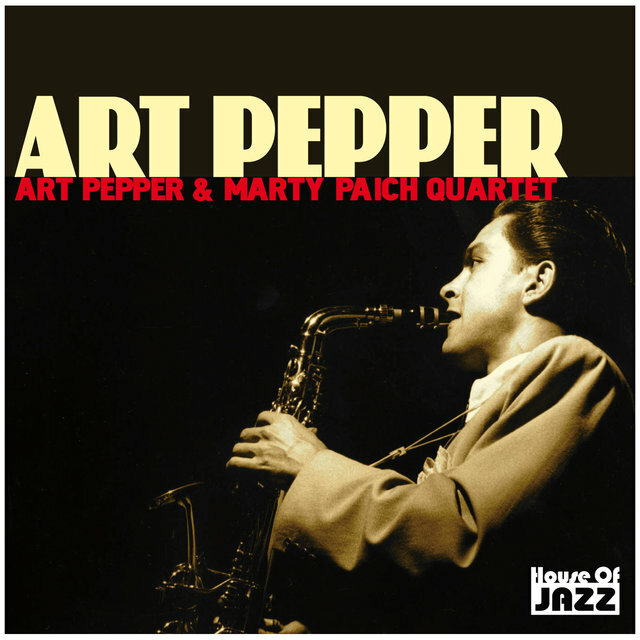 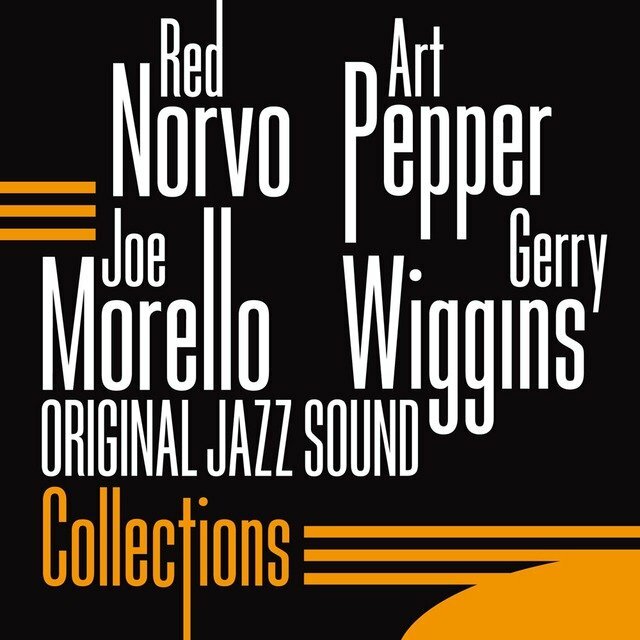 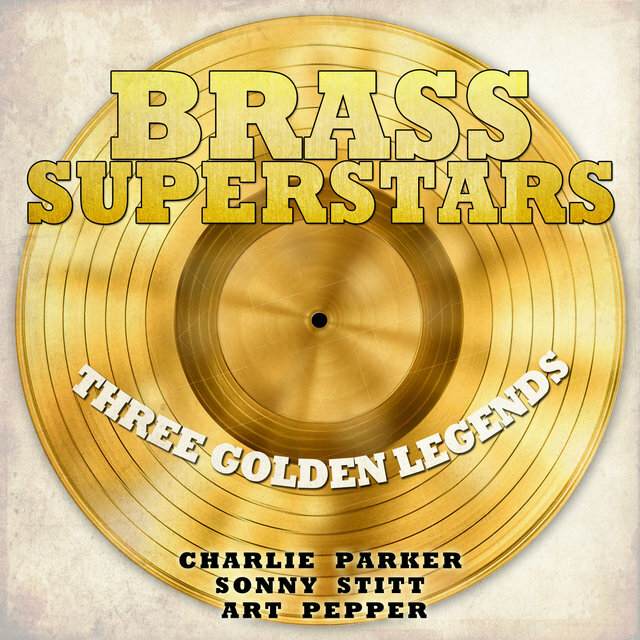 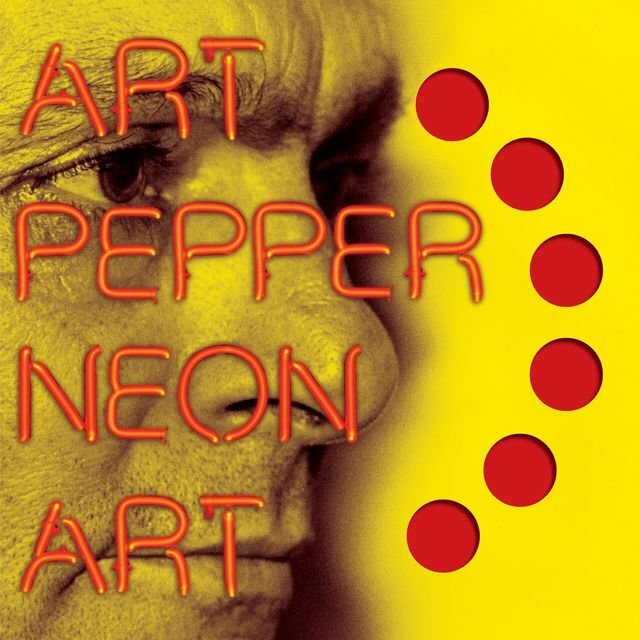 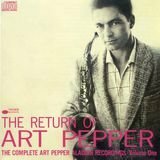 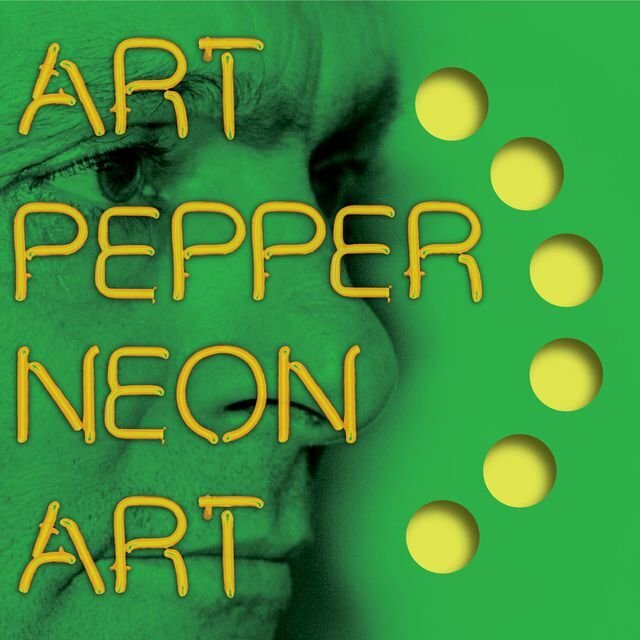 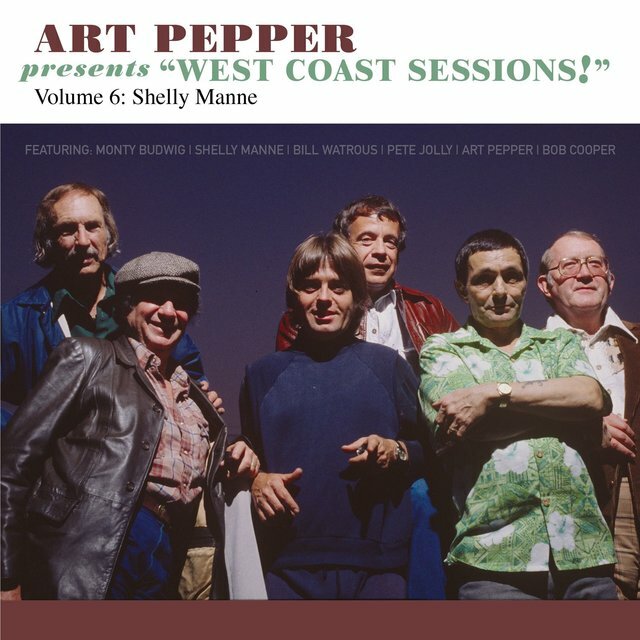 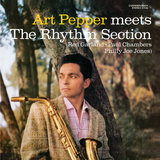 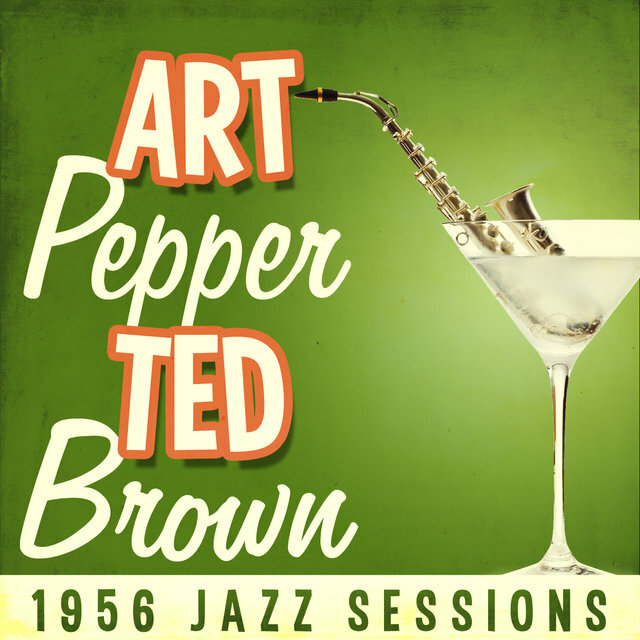 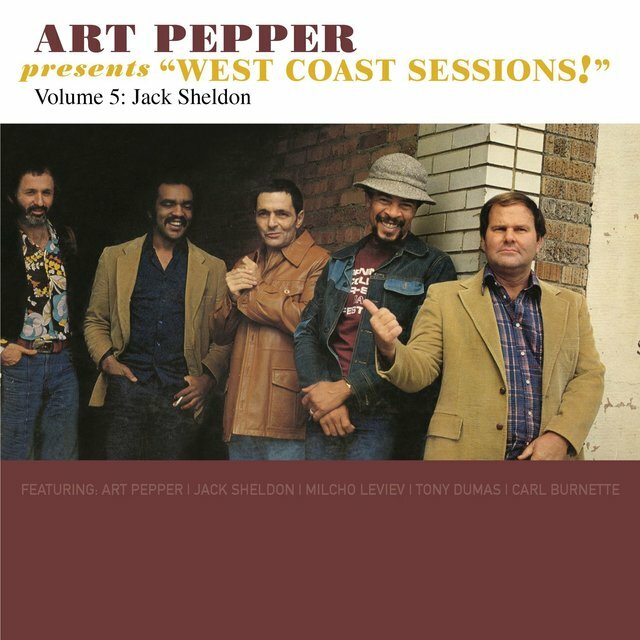 Despite a remarkably colorful and difficult life, Art Pepper was quite consistent in the recording studios; virtually every recording he made is well worth hearing. 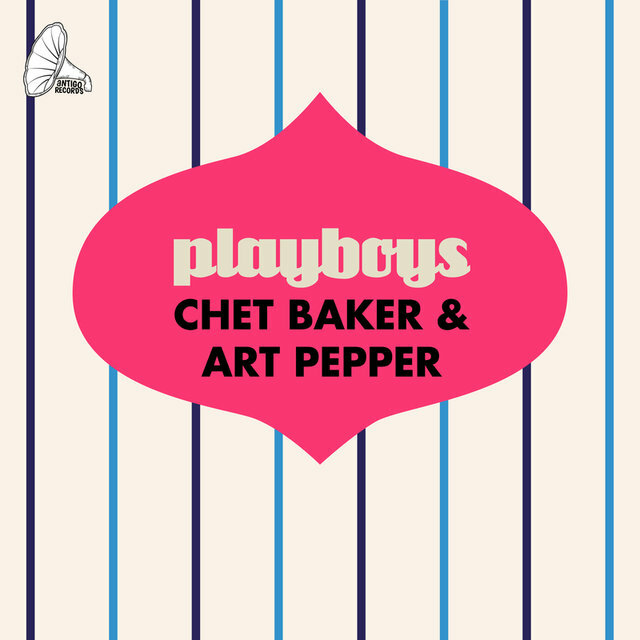 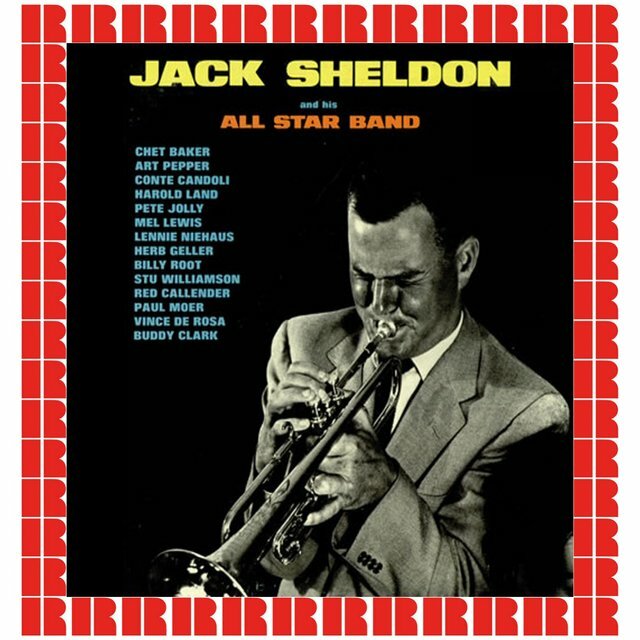 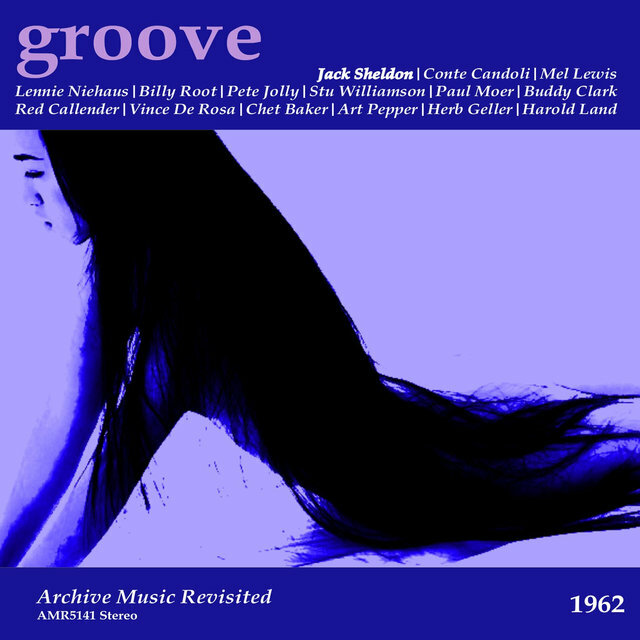 In the 1950s, he was one of the few altoists (along with Lee Konitz and Paul Desmond) who was able to develop his own sound despite the dominant influence of Charlie Parker. 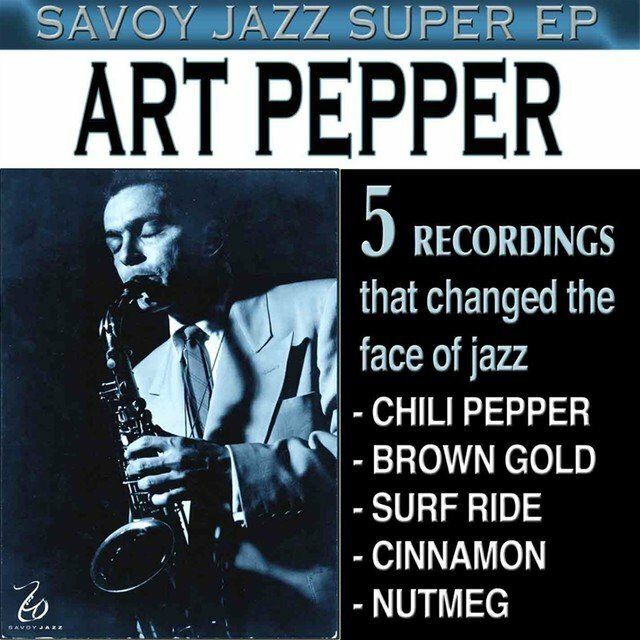 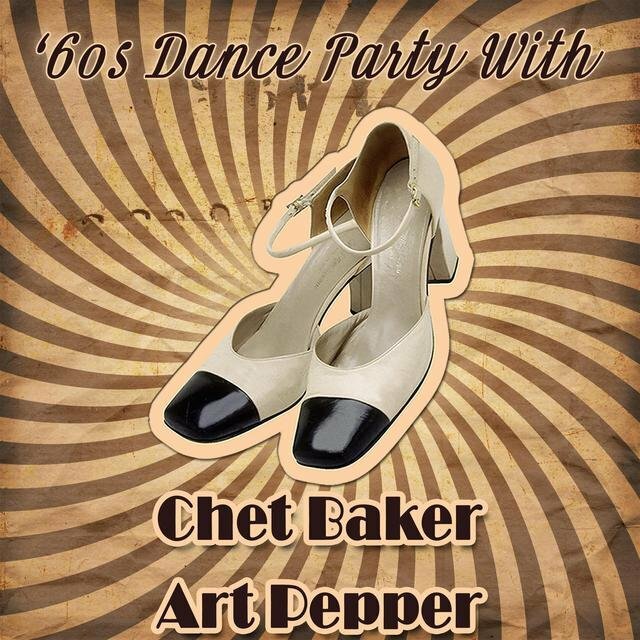 During his last years, Pepper seemed to put all of his life's experiences into his music and he played with startling emotional intensity.